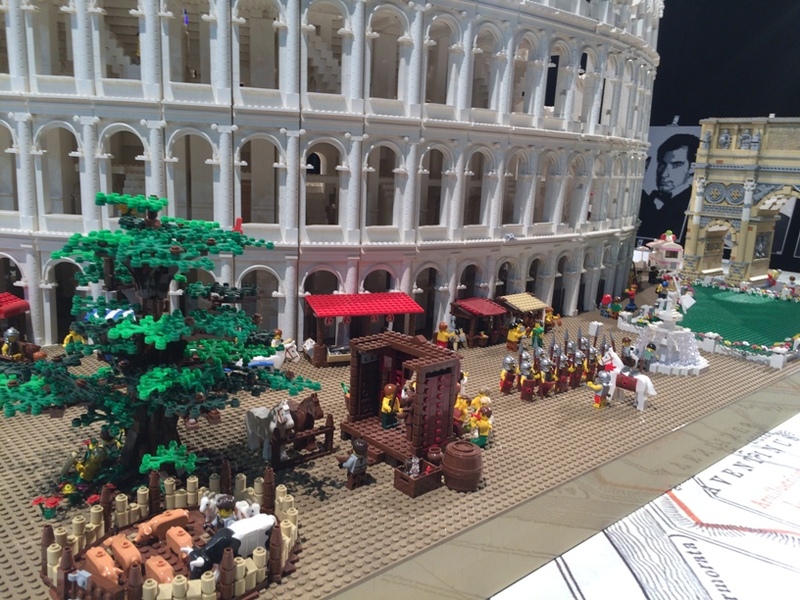 The Brick Man Experience Exhibition is a LEGO exhibition like Perth has never seen before. 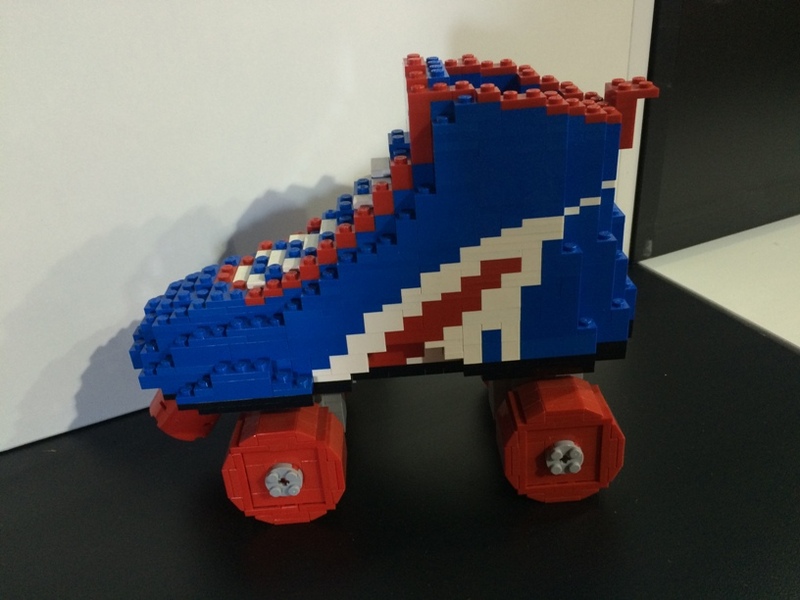 This April School Holidays you can see 60 LEGO exhibits made by the Brick Man himself, Ryan McNaught - the southern hemisphere's only certified LEGO Professional, at The Big Top at Elizabeth Quay. Kids can also enjoy an interactive zone where they can use the new inspiration they have received from the exhibits to build their own creations. When you enter you will firstly see the world's largest LEGO Begonia flower. Make sure you stop and watch the video playing here that shows how this massive flower was built. It will be hard to keep the kids away from toddler sized Emmet and Wyldstyle. They can jump on stage and sit in the movie star chairs to get their photo taken with them - a must before you make your way around the rest of the exhbition. 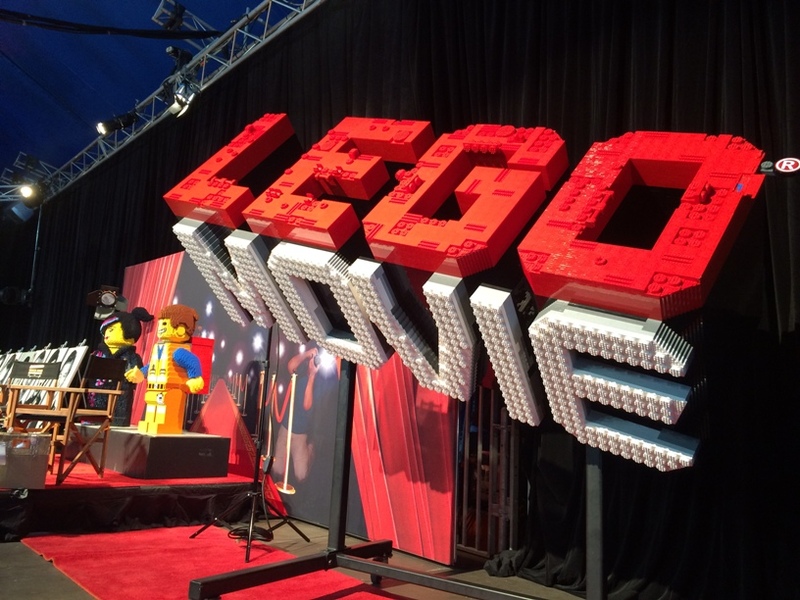 While you are here make sure you have a read about how this LEGO Movie was built. 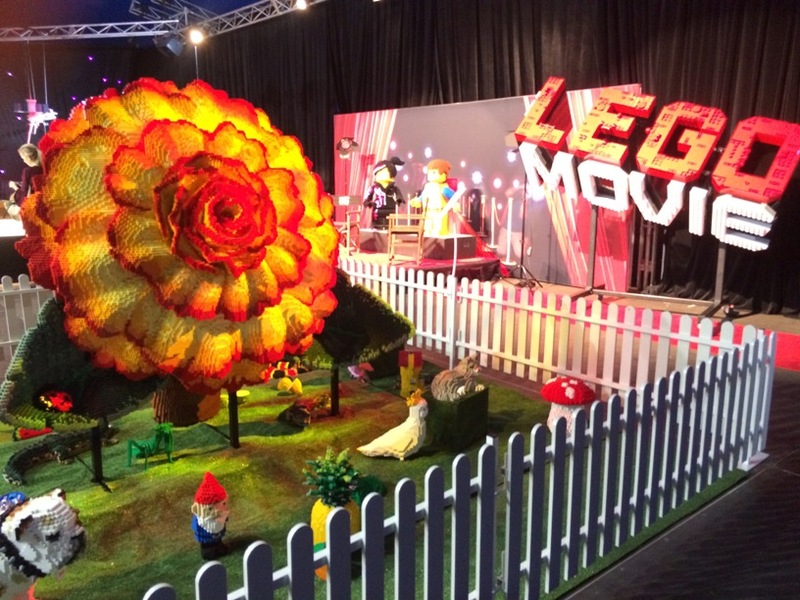 Ryan was commissioned to build this for the LEGO Movie premiere and it was not as simple as it looks (ok it doesn't look simple - but you wont believe what was required to build this model and what is required to move it around). Each session is 90 minutes which is about the right amount of time you'll need to wander the exhibits and have some creative time in the interactive zone too. The limited session time also ensures a valued experience with crowd numbers controlled to maximise your experience. 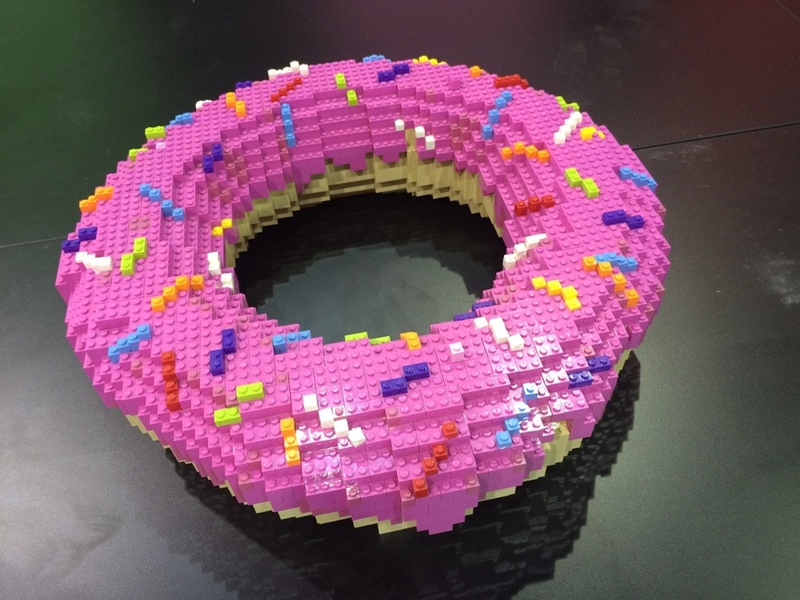 Make sure you take the time to really look at the detail in these LEGO works. Look at the internal staircases in this model of the Colesseum. 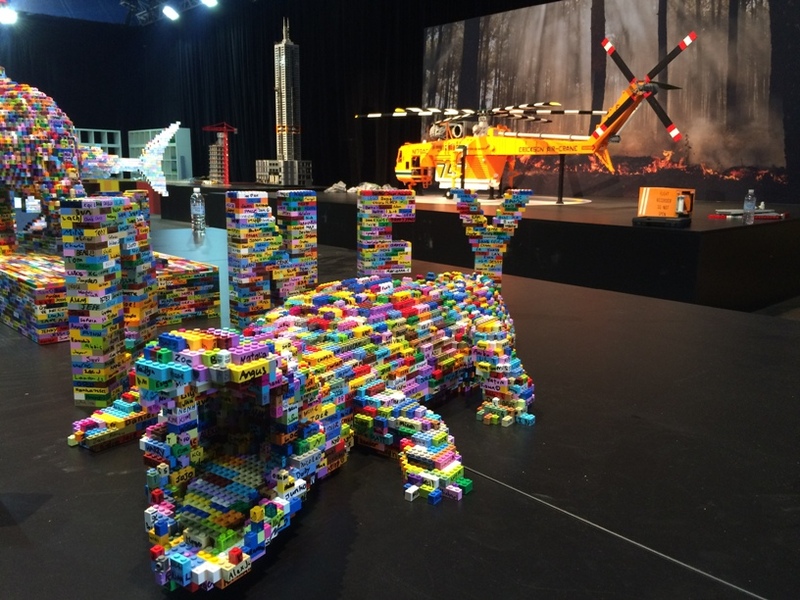 These models have been made with thousands of different coloured bricks each with a hand written name by each child who has visited other Australia exhibitions - hopefully they will do this for the Perth exhibit too. It's not all giant sized exhibits there are lots of smaller (still massively bigger than anything I could make!) exhbits to marvel at too. And of course we are sure you wont be able to get away without some time in the Interactive Zone. 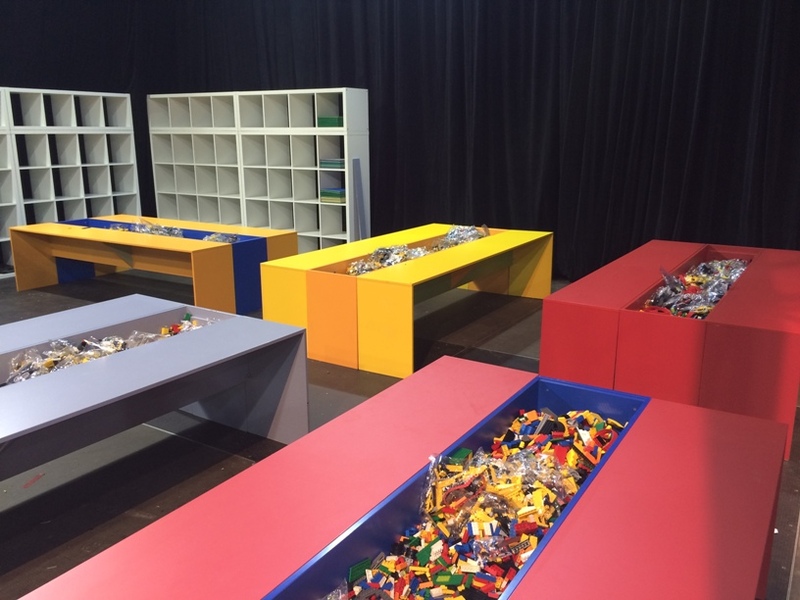 Here there are about 10 tables filled with LEGO of all shapes, colours and sizes - so kids can let loose and create their LEGO masterpiece. 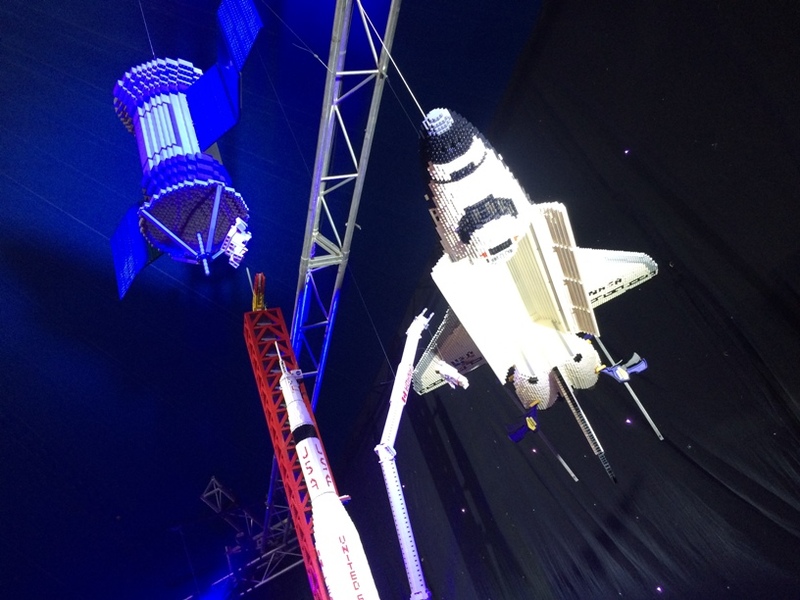 Brickman Experience runs 1 & 1/2hr sessions daily from April 7th-20th at The Big Top at Elizabeth Quay. Sessions are selling fast so it's advised that you purchase tickets online to ensure you get your preferred date and session time. Tickets start from $27 with a family pass costing just over $100. Kids under 3 enter free.